Brake Supply is a licensed distributor of Nordic Lights. 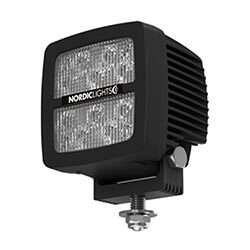 Nordic Lights are used by leading heavy-duty machine manufacturers worldwide. Click here to download the Nordic Lights catalog. HID lights are much brighter than ordinary halogen lights. These lights generate less heat and produce light that is very similar to daylight which improves working safety and comfort. HID lights have extreme shock and vibration resistance. 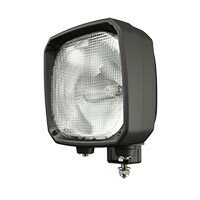 These lights use a 35W xenon gas discharge lamp.  The ballast can be integrated or external depending upon the model. The housing can be either aluminum or ABS plastic depending upon the model. 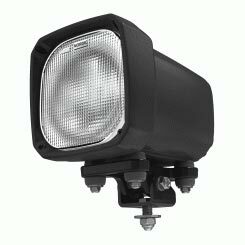 Nordic Light’s halogen lights are vibration dampened and extremely shock resistant. Super Damp versions are available for extremely demanding conditions. To learn more about Nordic Lights visit their website.